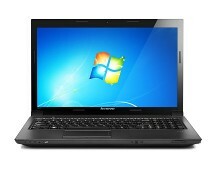 Reasonably priced Sandy Bridge laptop. 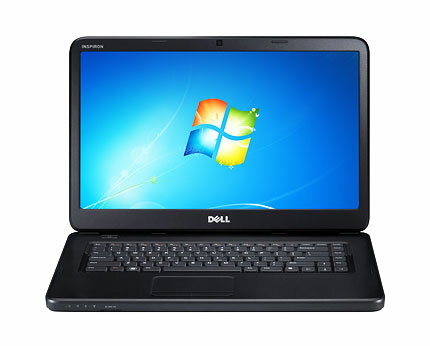 Direct.asda.com is currently selling the Dell N5050 featuring a 2nd generation Intel Core i3 processor clocked at 2.30GHz, 4GB of DDR3-1333MHz memory and a hard drive with 500GB capacity. 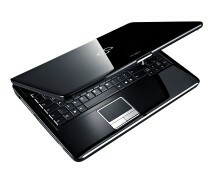 As is evident from the above, it isn’t the fastest laptop around, however, the price isn’t high either. 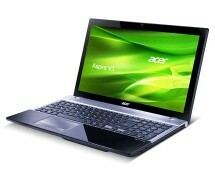 Since it costs just £299.00, it easily qualifies for the ‘budget laptop’ category. 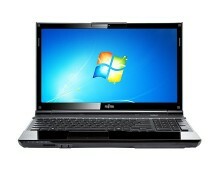 The N5050 performs well on most of the average user’s tasks, and upgraded with an SSD, this laptop could do wonders. Bear in mind that this machine doesn’t have any discrete GPU, so if you are hunting for a powerful gaming notebook, this particular model of Dell N5050 isn’t an ideal candidate. Overall, a decent performance laptop for a ‘wallet-friendly’ price.